Soak up the sun while you explore the specialty stores filled with your favorite brands at The Shoppes at River Crossing. 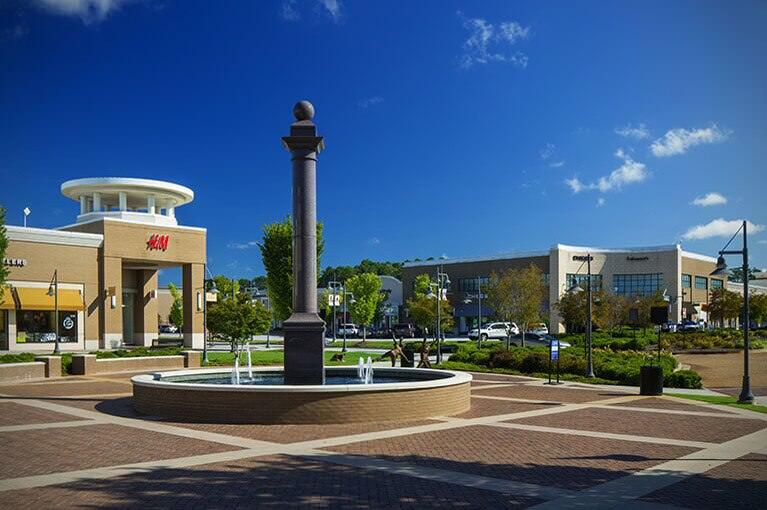 This open-air lifestyle center is a favorite retail destination for residents and visitors to Macon. Make a day of it with a delicious meal at one of six full-service restaurants to fuel your fun-filled spree.